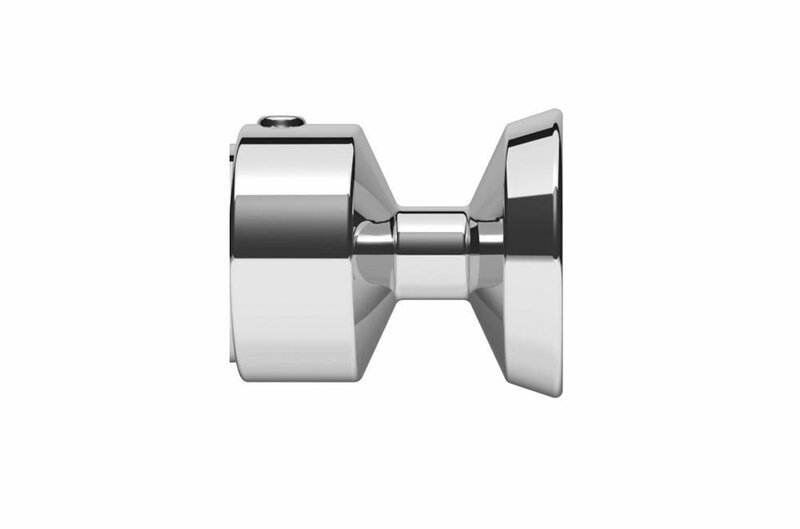 The Swish 28mm Design Studio Contemporary Collar in chrome will fix onto a 28mm pole end for the attachment of Swish finials. This collar will give the pole a clean finish for the finial to stand out from. The collar is fixed onto the pole using the gub screw supplied.